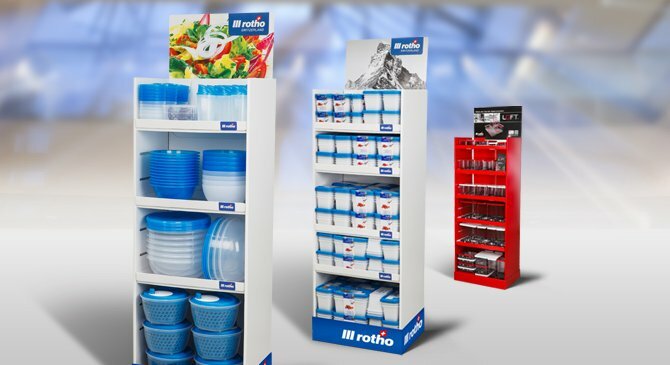 Rotho is one of Europe’s leading manufacturers of plastic consumer goods. We reached this position thanks to our consistent orientation towards customers’ needs, along with the knowhow built up by our committed staff over many years. Throughout our 125-year history, Rotho has reacted flexibly to changing market conditions and customer requirements, becoming the most popular supplier in the sector. 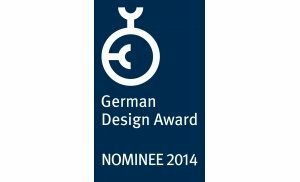 he ‘Swiss Design’ label is both our guarantee and our incentive! 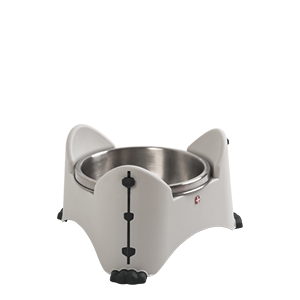 This means that our products are developed in Switzerland and manufactured from premium-quality raw materials. It’s less important whether they are produced in Switzerland, in Poland or in Italy. The main thing is that their application is simple and safe, and they can therefore also be used without difficulty in households with small children. With our well thought-out concepts we aim to make your everyday lives as pleasant as possible. We are convinced: our products (literally) hold the promises that they keep! This is why most of our products carry a unique, twenty-year service life guarantee. If, unexpectedly, the handle tears off, or the seal develops a leak, we will naturally replace the product. And what’s more, this durability also vouches for the sustainability of our production. For you. And the environment. As a consumer, you have an enormous choice of everyday objects for use in your daily life, but only want the very best for yourself and your family. When choosing, not only practicability and aesthetics are decisive, but also whether goods are free of pollutants and are environmentally friendly. You already know that we develop smart, flexible concepts for the home. At the same time, it is also important to us that we protect and preserve the biosphere and raw materials in a way that is as sustainable as possible. 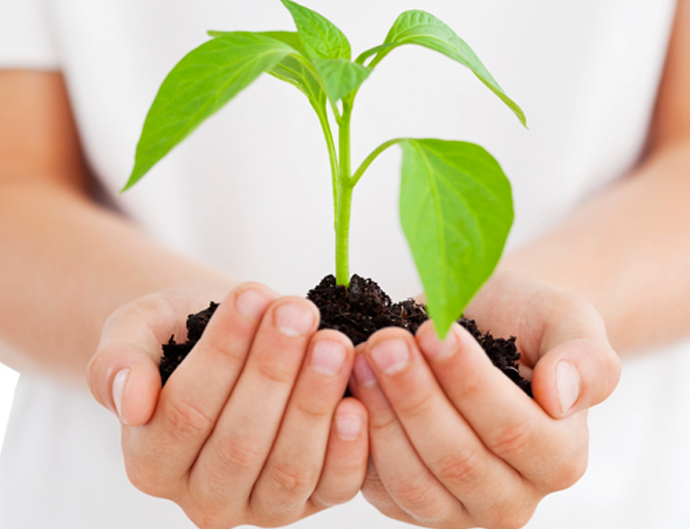 Therefore, we consistently ensure that our products and packaging are free of harmful additives such as PVC and BPA. This ensures that use and disposal are both harmless. Thanks to their reusability and long life, our products save on packing material. Our practical boxes for when you’re on the move enable you to take your lunch to the office, conveniently and in a way that is environmentally friendly, instead of having to fetch snacks in plastic bags or one-time use containers from the supermarket at every break time. 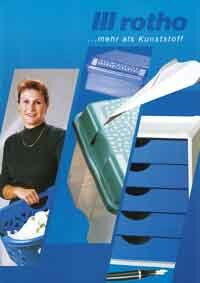 This gives the environment, and your purse or wallet, a little breather. Our special airtight or air-circulating containers keep perishable foodstuffs fresh for longer, allowing you to really make the most of leftovers. You no longer have to throw away so much food, thus saving valuable resources and energy. And what’s more, all of our products are 100% recycleable and do not release any kind of noxious fumes or residues when burned. So, if against all expectations, you really do need to dispose of something, you can do so with a clear conscience. When transporting goods from far overseas, an enormous amount of fuel is used, and a huge amount of pollutants emitted. 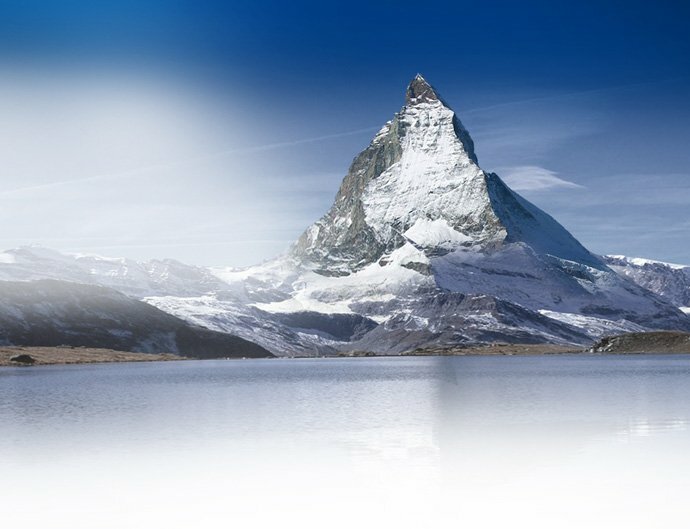 For us it is important that our production location in Switzerland is situated at the heart of Europe, within easy reach of our main western-European markets. In addition our production facility in Poland, which came on stream in 2016, enables ideal coverage of the eastern-European market. The shorter transportation routes minimise energy use and emissions. It is important to us that our (and your) green conscience isn’t jeopardised when using Rotho products. By using renewable energies, we are continually reducing our factories’ CO? emissions. Our own photovoltaic system currently generates around 540,000 kWh of power annually. This output is being continually increased. Furthermore, our state of the art heat recovery system enables us to use waste heat from the production process to heat our offices and factories. 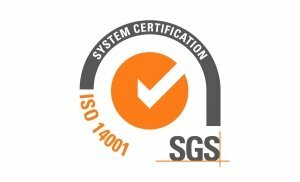 Our sites and environmental management system are certified to ISO-14001. This means that we act according to determined ecological goals that are regularly checked by independent auditors. By doing so, we voluntarily commit ourselves to sustainable production and constant improvement. In Switzerland and in the high altitudes of the southern Black Forest, we operate over 4100 solar panels for generating electricity. We currently generate over 700 megawatt hours of power a year. This is equivalent to enough power for around 170 households of four people, saving around 375 tonnes of carbon dioxide (Co2) a year. The Rotho Group develops, produces and distributes various types of plastic products: consumer goods, baby products, petcare and professional waste disposal products (hospitality sector). The group of companies is also active in power generation and the property business. 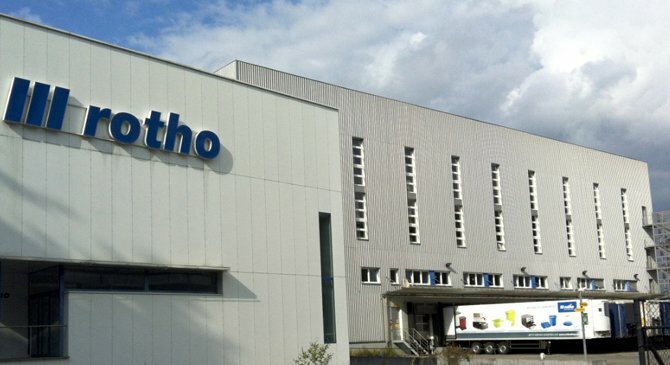 Rotho Kunststoff AG, along with its sister companies Rotho Kunststoff GmbH and Rotho Sp. z o.o., is one of Europe’s leading manufacturers of plastic consumer goods. 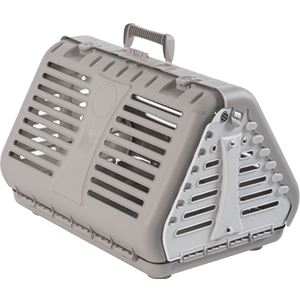 Rotho Kunststoff AG develops practical, ingenious products for storage, cooking and transport; whether for the home, kitchen, hobby or office. Rotho’s products are distributed throughout Europe, featuring in the product ranges of leading food retailers and DIY superstores. Rotho Advanced Solutions AG (RAS) develops and produces individual, custom-made consumer goods for trade customers throughout Europe. Numerous large firms depend on the reliable high quality of RAS product solutions for the supply of their brands and promotions. AALTA specialises in the production of medical waste containers, working closely with healthcare professionals. By recognising and understanding their needs we develop new and innovative solutions for secure and effective waste management. 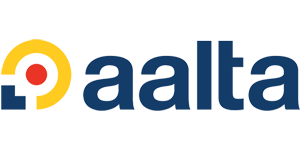 AALTA is presenting a certified and patented new solution to dispose medical waste. 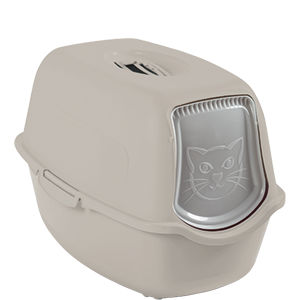 We offer a complete range of sharps containers available in the sizes from 0.6l to 6l. Today our containers satisfy by their high level of security dramatically reducing the risk of being injured by a needle. 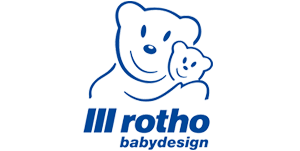 Rotho Babydesign GmbH produces high quality, dependable and safe products for babies and infants. 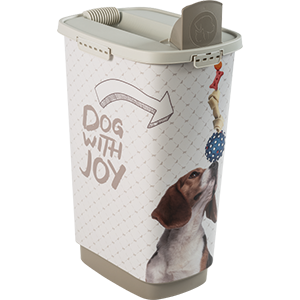 From bottles to nappy buckets to bathtubs, Rotho Babydesign offers everything that parents’ and children’s hearts desire. Rothopro GmbH develops and produces innovative products for the hospitality sector. The company’s core competency is the provision of efficient, practical solutions for separating and disposing of waste in catering and similar businesses. Making life easier and better: For over 125 years, customers have appreciated the high-quality commodities from Robert Thoma & Co. – and back then they were still made of wood. Since 1986, Rotho Kunststoff AG in Switzerland has been creating a wide range of unique, user-friendly products for the kitchen, home and office. Over time, the materials may have been further developed, but we still hold true to our high quality standards. Rotho Sp. z o.o. is as new company with a modern site for a further international expansion of the Rotho Group. AALTA specializes in the production of medical waste containers, working closely with healthcare professionals. Görwihl in the Black Forest will become the headquarters for all marketing activities in and for Germany. 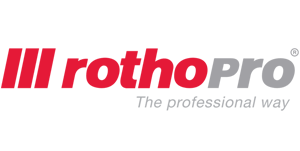 The Rotho Professional GmbH was founded by Pablo Kaplan and Winfried Köbel. It specialises in professional waste systems for the HoReKa area. 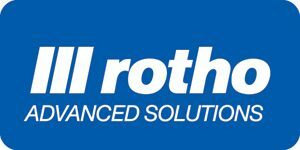 The Rotho Advanced Solutions AG specialises in international major contracts, promotion business and customised designs for industrial clients. The new logistics centre possesses a highly automated commissioning plant and a fully automated pallet warehouse. 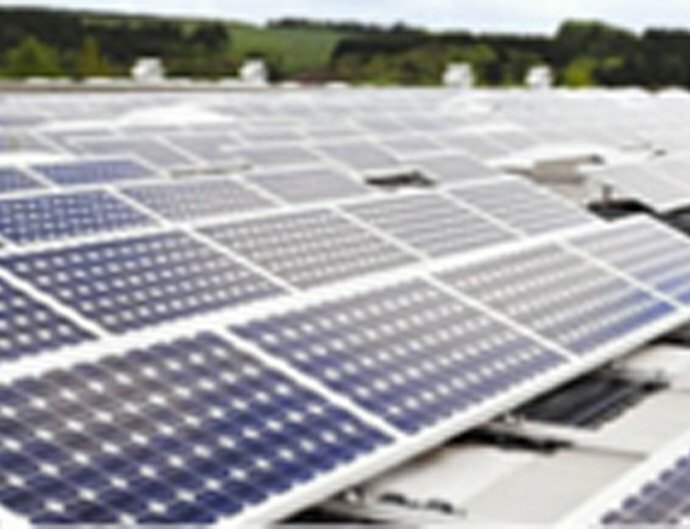 Due to the international success of the company, the production in Würenlingen was already expanded to include an additional module back in 2005. Construction of a completely new factory in Würenlingen, Switzerland, and the concentration of all the activities at this new site. Winfried Köbel becomes CEO of the Rotho Group and makes the company an international success. Renaming of Rotho-Fixit Kunststoffwerke to Rotho Kunststoff AG. 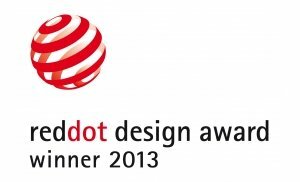 Acquisition and development of the baby products area, founding of the Rotho Babydesign GmbH in St. Blasien, Germany. Purchase of the Fixit AG and founding of the Rotho-Fixit Kunststoffwerke in Neuenhof, Switzerland. Ro and Tho stand for the first letters of the founding father, Robert Thoma. A plastic vegetable slicer with steel blade has been developed and today is the oldest and also virtually unchanged product in the Rotho range. Transfer of the company to the three sons Edwin, Franz and Walter Thoma, who guided Rotho into the 1980s. 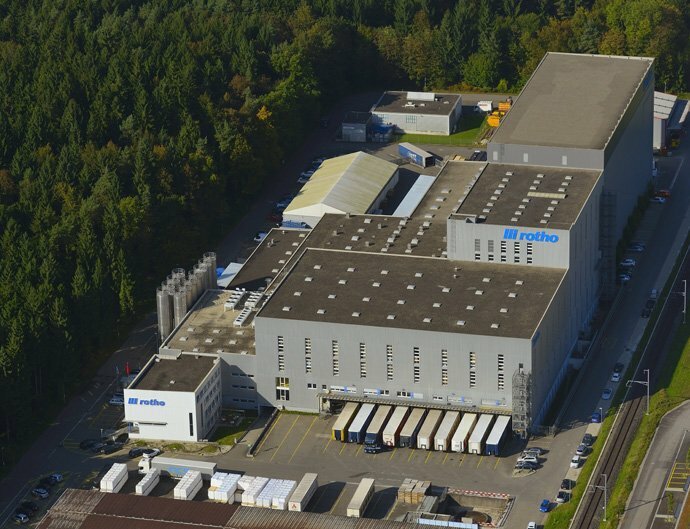 Start of plastics processing in Bernau and St. Blasien: With its 15 employees, Robert Thomas & Co. switch from producing wooden drawers for office furniture to manufacturing plastic ones. Robert Thoma junior (1901-1962) takes over the running of his father´s company and develops it into a small, industrial wood workshop. Robert Thoma invested in its own power generator, using which it can develop a small production line of small items of furniture, slicers etc. made of wood: Robert Thoma & Co. is founded. Robert Thoma, the founder of Rotho, was born in Bernau and went on to take over his father´s carpentry workshop. Adam Thoma is a master carpenter in the traditional «Holzschneflerdorf» Bernau in the Black Forest and owns a small workshop. Our certification to ISO 9001 and ISO 14001 is guaranteed by external auditors. Rotho’s quality assurance guarantees that our processes and products meet the very highest requirements whilst ensuring that resources are used in a way that is responsible and sustainable. You can bank on that. Let your Rotho products take centre stage. We will help you plan your range and develop innovative campaign concepts or display campaigns that will result in strong sales. We are always open to your suggestions and ideas, because as well as our marketing specialists’ ongoing market analysis, the best inspiration for excellent new products comes from intensive dialogue with our B2B clients. Your success is what drives us! Rotho’s state of the art production systems work for you round the clock. Fast and flexible. And so that you can be sure that you only receive the very best, all of our processes are regularly inspected and optimised in both internal and external audits. You and your clients have high expectations when it comes to design and function. Therefore, when developing products, we always focus on customer benefits. 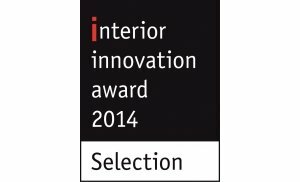 Innovative designs are produced by well-known designers, along with our own internal design team. The best are then brought to life in our development department. 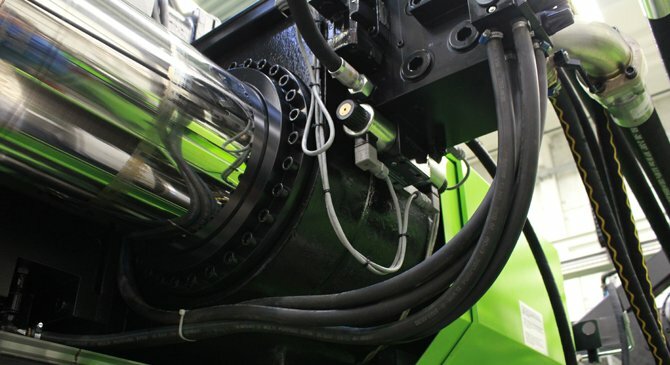 To ensure that you receive only the best quality, all of our production tools are developed in collaboration with our experienced Rotho engineers. We would be pleased to speak to you about individual tool solutions for your company. 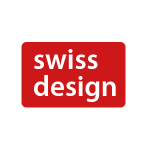 For us SWISS MADE is an obligation to be implemented and practised by our quality competence at all process levels. Even if a product is manufactured in a plant located outside Switzerland, we use the same quality thinking and the same raw material. This is why the swissness for us is an attitude that permeates all our employees. If, as a consumer, you acquired a Rotho product with a 20 year guarantee of durability and have cause to make a claim under this guarantee, the manufacturer’s guarantee of durability is invoked if the consumer immediately notifies us of any defects that become apparent. PLEASE DO NOT SEND US THE PRODUCT UNLESS REQUESTED TO DO SO. Packages sent to us with insufficient postage paid cannot be accepted. Costs (post, packaging) arising from returns that were NOT previously authorised cannot be reimbursed. Rotho cannot be held responsible for storing or returning packages that are unsolicited, misrouted or with missing/insufficient address details. Our staff will investigate, and where claims are valid, issue a replacement product. Please note the detailed warranty conditions that are set out in the section below. 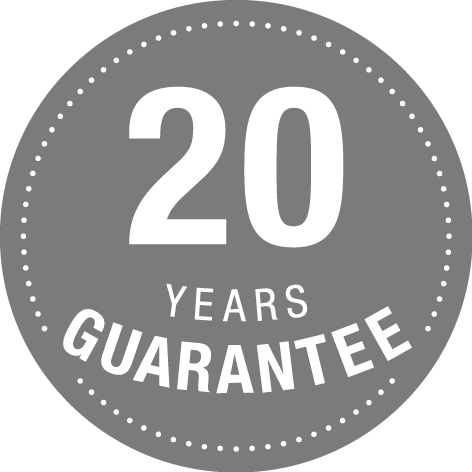 Our products labelled ‘20 year guarantee’ were manufactured with great care and precision. We will replace products or components exhibiting material defects, manufacturing defects or functional defects within the guarantee period of 20 years from date of purchase. In the event that a product is no longer part of our range, Rotho will supply a similar product or product of the same value. 1. The warranty period applies exclusively to products purchased by/delivered to consumers, and lasts 20 years. The warranty period begins at the time of purchase of the product by the consumer. As manufacturer, Rotho provides a warranty to the consumer that, for the period of the warranty, subject to the following conditions, the products that they manufacture are free of design, manufacturing, processing and material defects. Important: this manufacturer’s/durability guarantee applies expressly alongside and dependent upon the seller’s legal and/or contractual guarantee. It is therefore null and void if the purchaser makes a claim for the same fault against the seller’s legal or contractual guarantee. The purchaser’s warranty rights against the seller are thus unaffected by this warranty. The sum for which the product was purchased can only be refunded by the seller. 2. The durability guarantee only applies to products that have been used by the purchaser as intended, operated correctly and cared for appropriately. The following are excluded from the warranty: damage resulting from excessive, inappropriate or unintended use, especially as a result of not adhering to Rotho’s specifications as set out on the product label. The warranty undertaking is subject to Swiss material law to the exclusion of the United Nations Convention on Contracts for the International Sale of Goods (Vienna Convention).